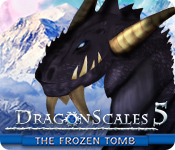 DragonScales 5: The Frozen Tomb is rated 5.0 out of 5 by 3. Rated 5 out of 5 by Cbarbatus from Even better this time! Play is fast, noisy, busy... everything that I could want in a twist on match-3. 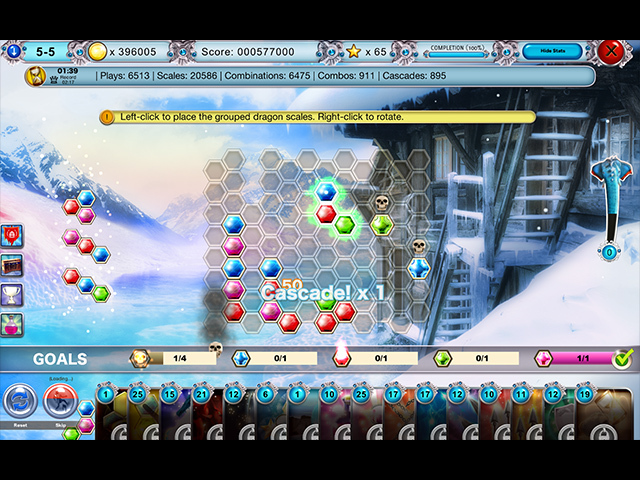 A great variety of twists - match 4, pre-grouped matches, even anti-gravity. The skulls are back. 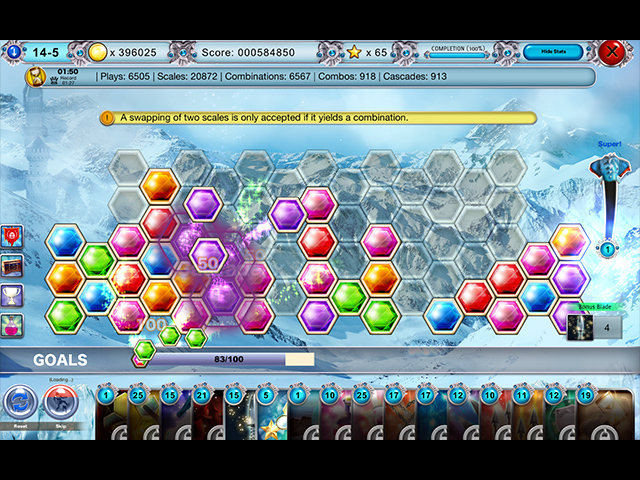 Some levels get pretty busy. 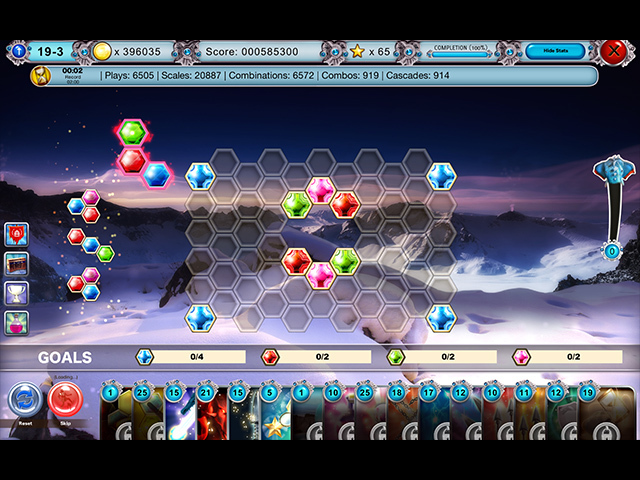 Some of the battles (1 out of 10 levels) are pretty tough and there is a new twist there also. All in all, a great addition to the series with even more variations and good ones. The only minor negative is the story line and dialog is a little long and childish. Rated 5 out of 5 by DRAGONWYN from YIPPY ! MORE DRAGONS! SO GLAD THEY ARE BACK AGAIN. EASY BUY BEFORE EVEN TRYING THE FREE HOUR. NOT MANY GAMES I'LL DO THAT WITH. NOT AN EASY MATCH 3. YOU NEED PATIENCE BUT IT'S WORTH IT. LOVE IT!